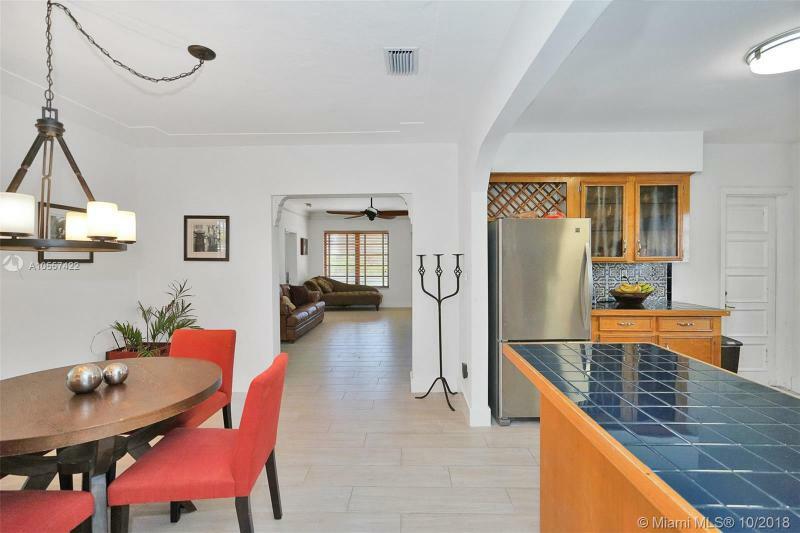 2ND REV PL OF PORT OF OCE 1455 NORMANDY DR MIAMI BEACH. 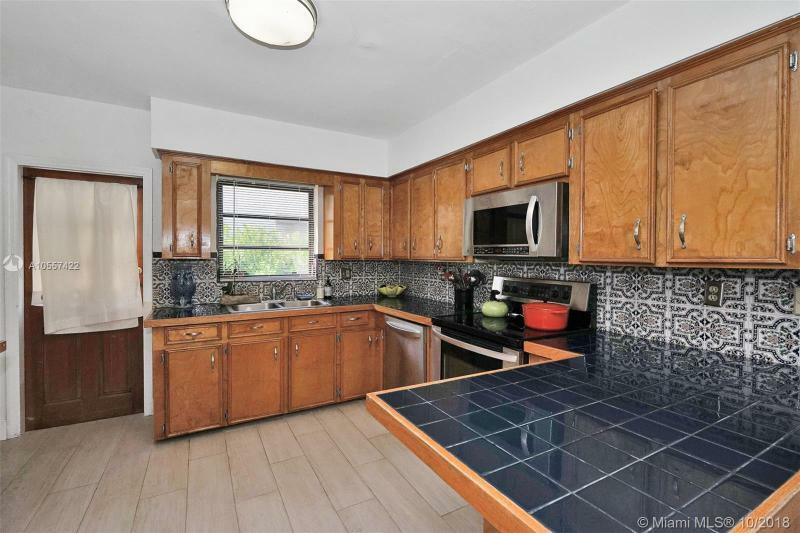 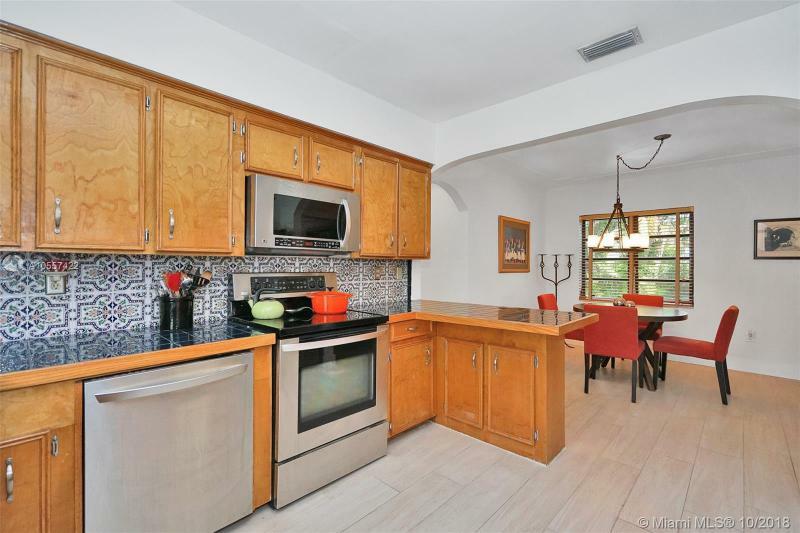 Beautiful historic 1930's home in Normandy Isles! 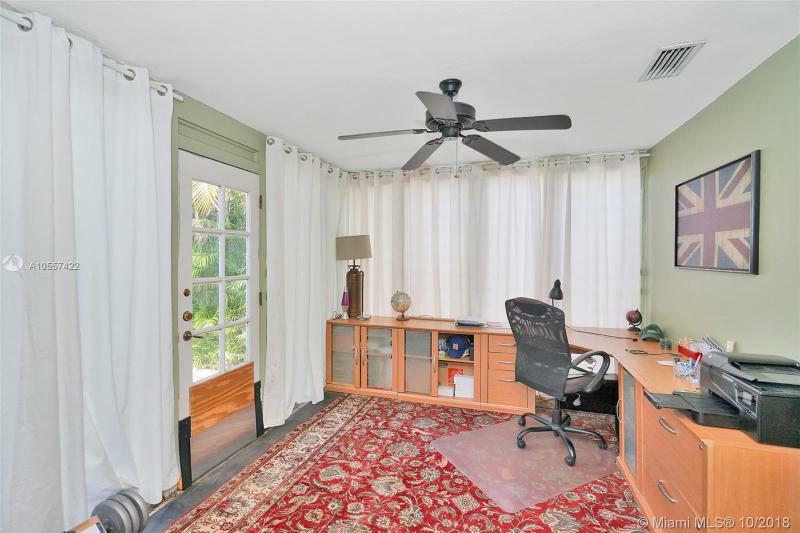 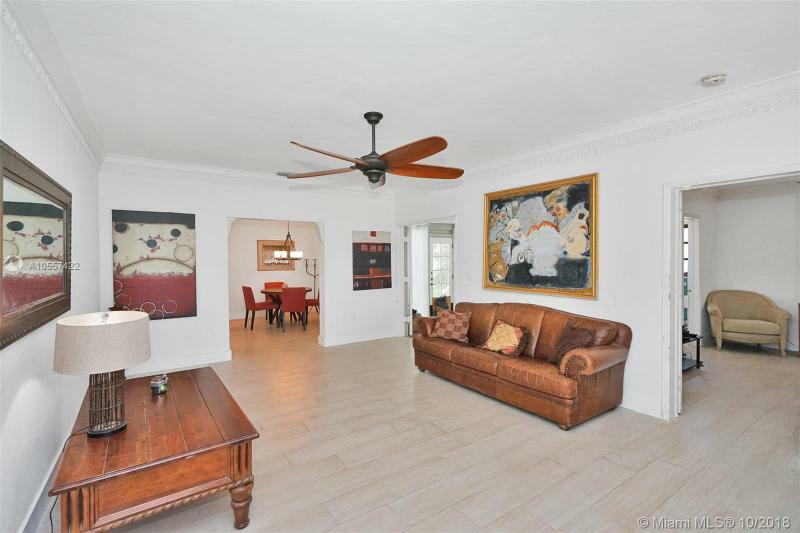 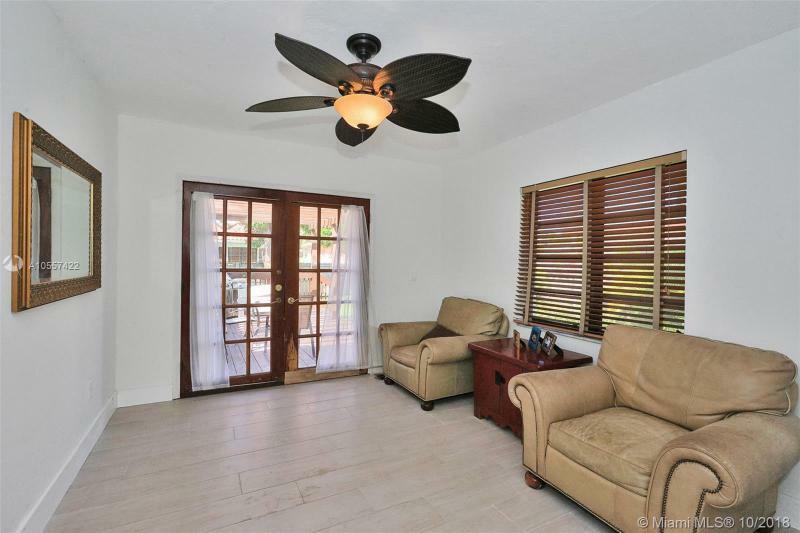 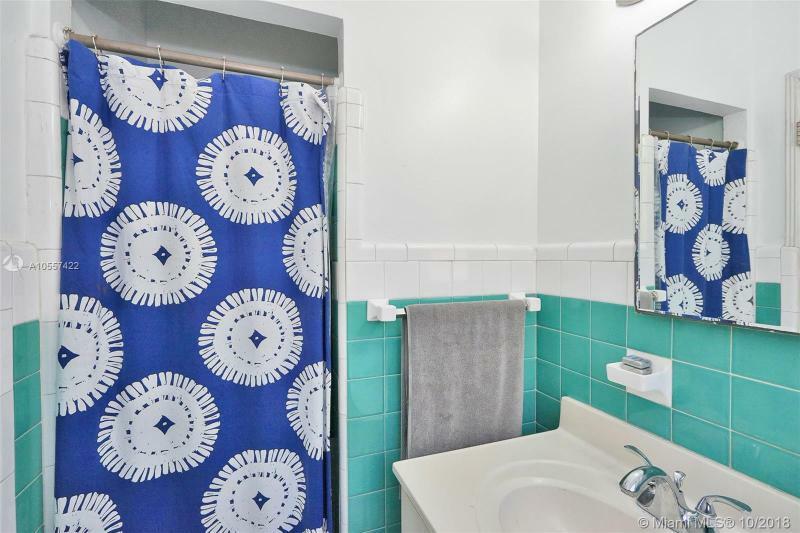 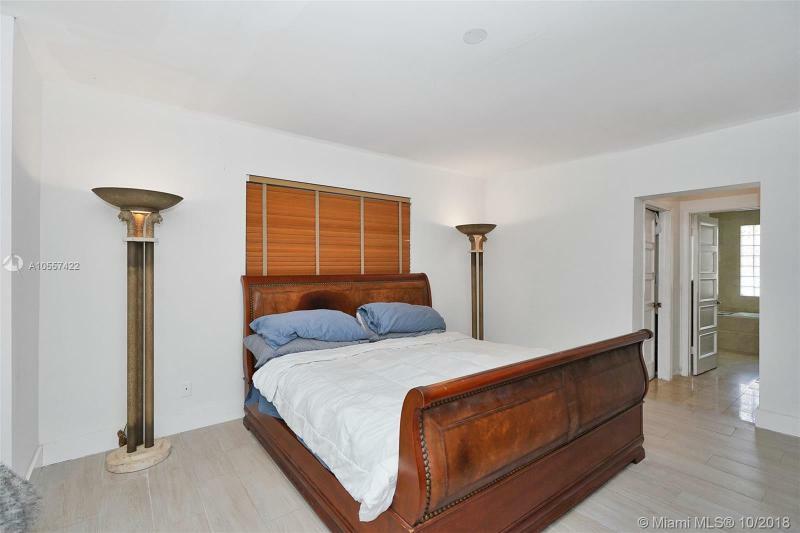 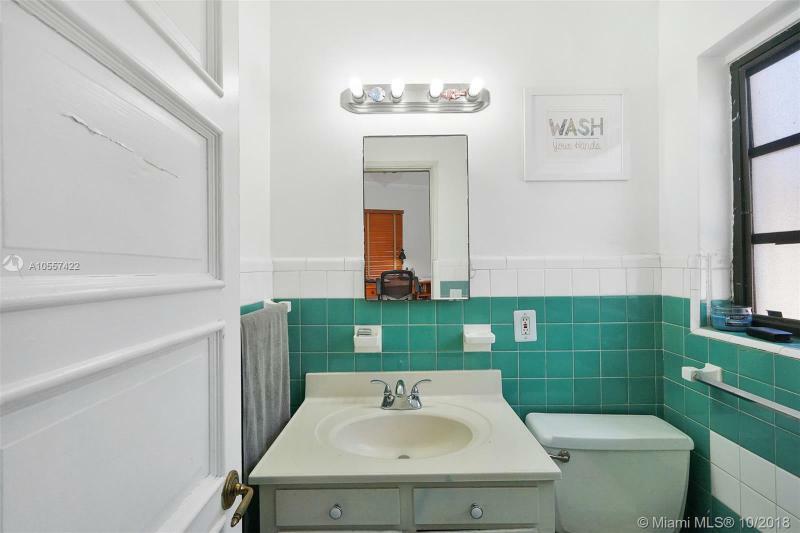 This one-of-a-kind property offers unique features including brand new tile floors throughout, crown molding, spacious bedrooms, and plenty of closet space. 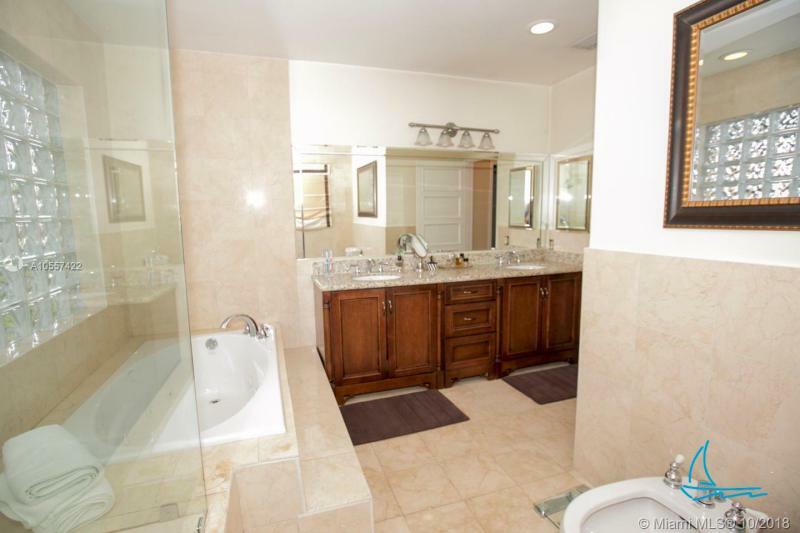 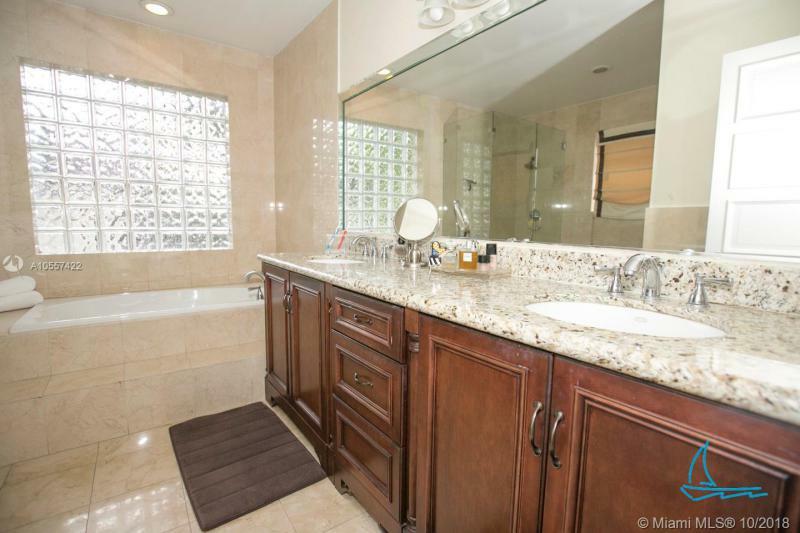 Large master bedroom and en suite bathroom with dual sink, Jacuzzi tub and separate shower. 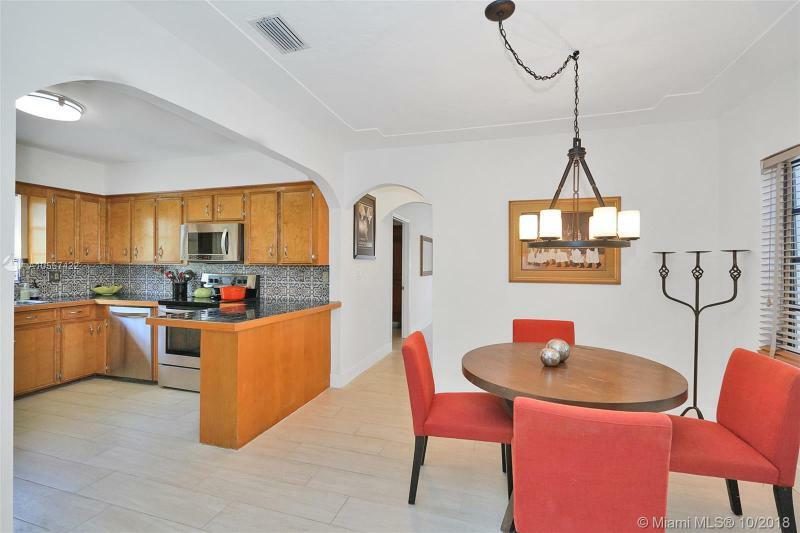 Open kitchen with stainless steel appliances and breakfast counter. 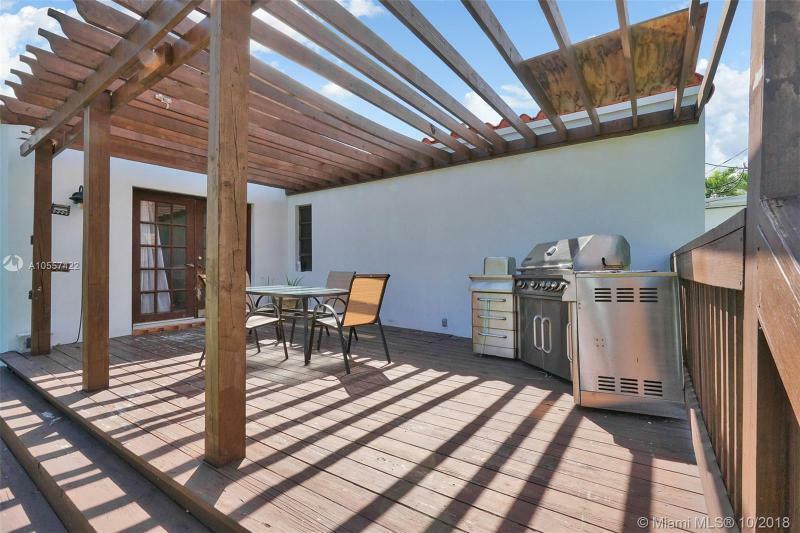 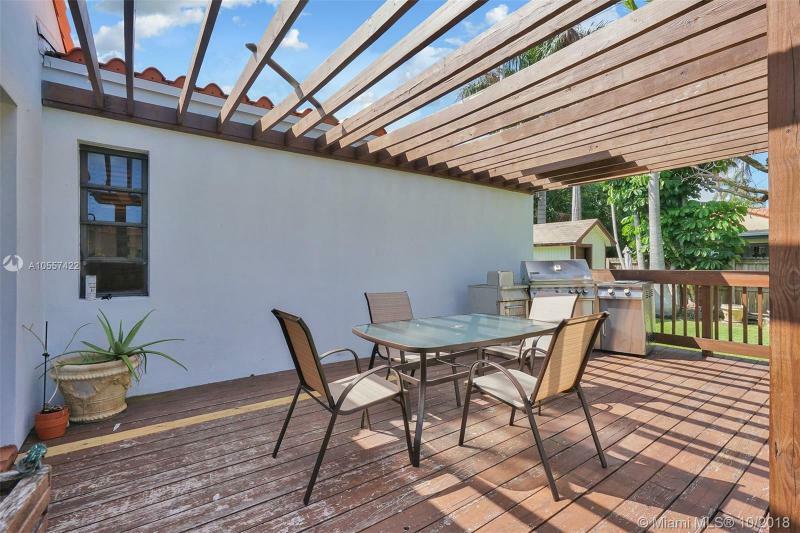 Huge wooden deck that overlooks the backyard. 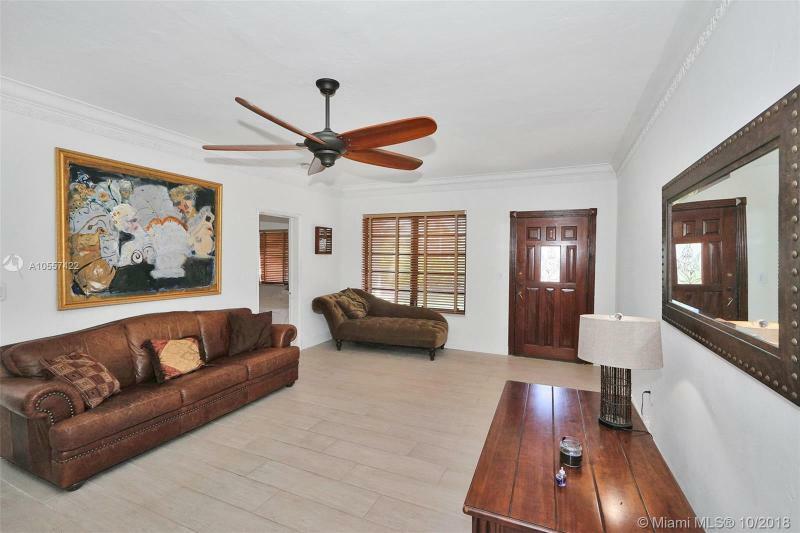 The whole house has been recently painted, both interior and exterior! 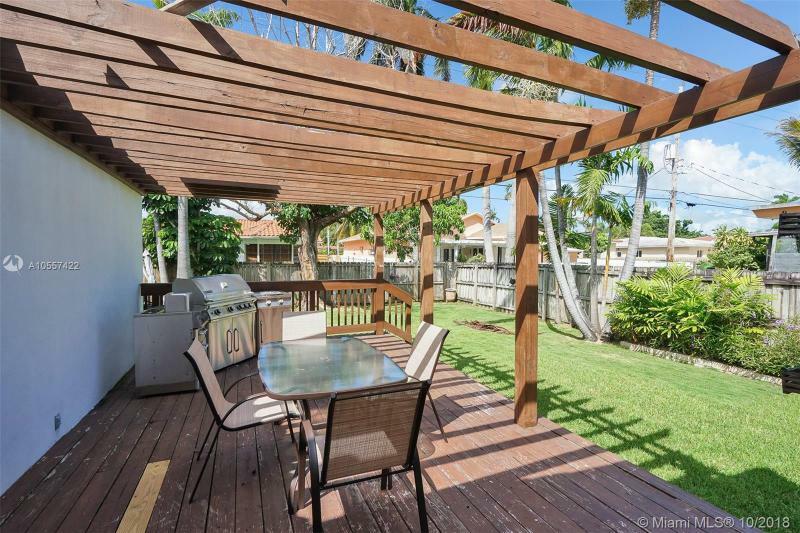 Property is located minutes to the BEACH, close to shops, and 5 star restaurants. 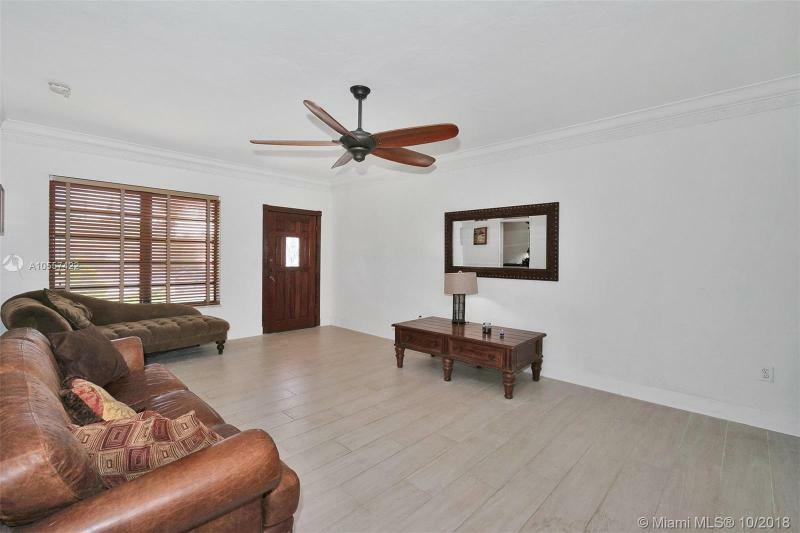 Don't miss out on the opportunity to own an incredible property. 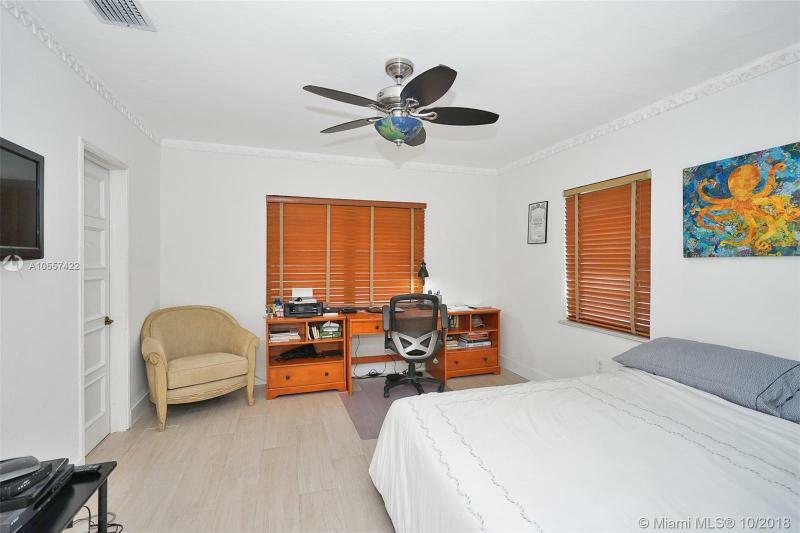 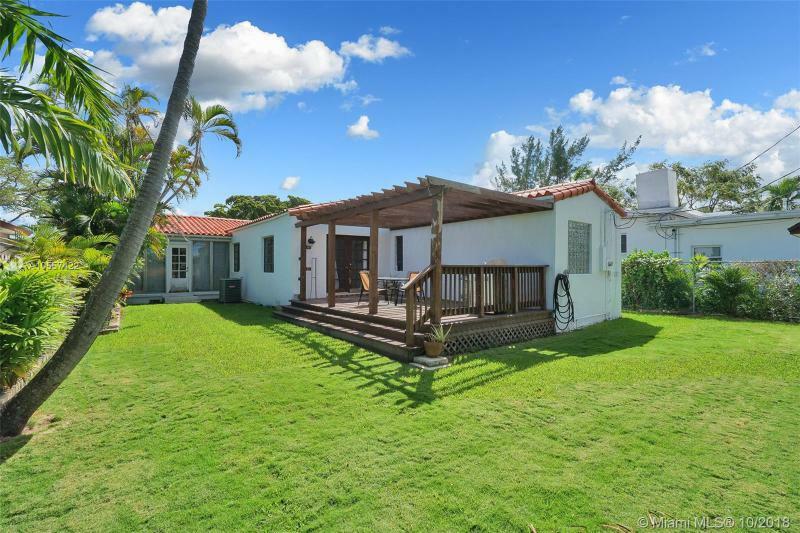 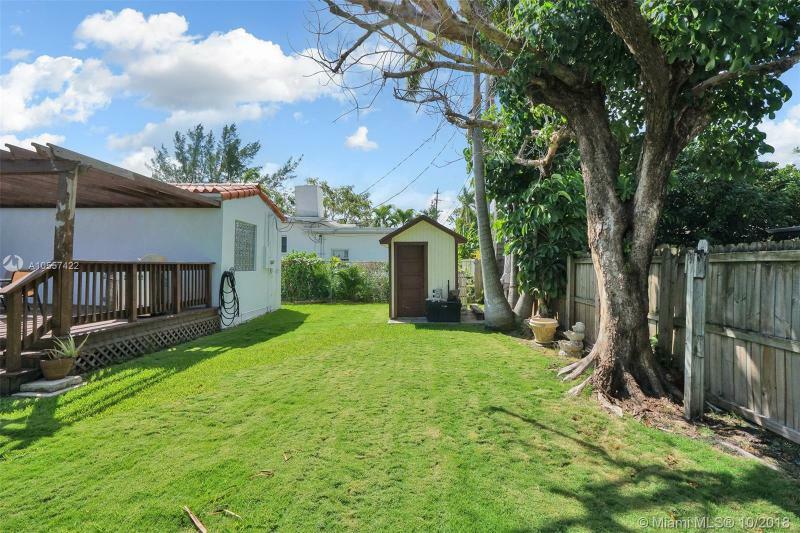 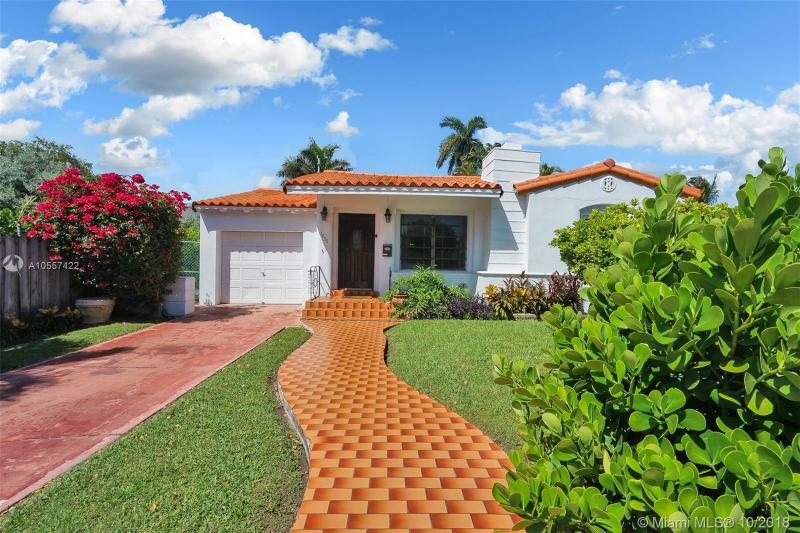 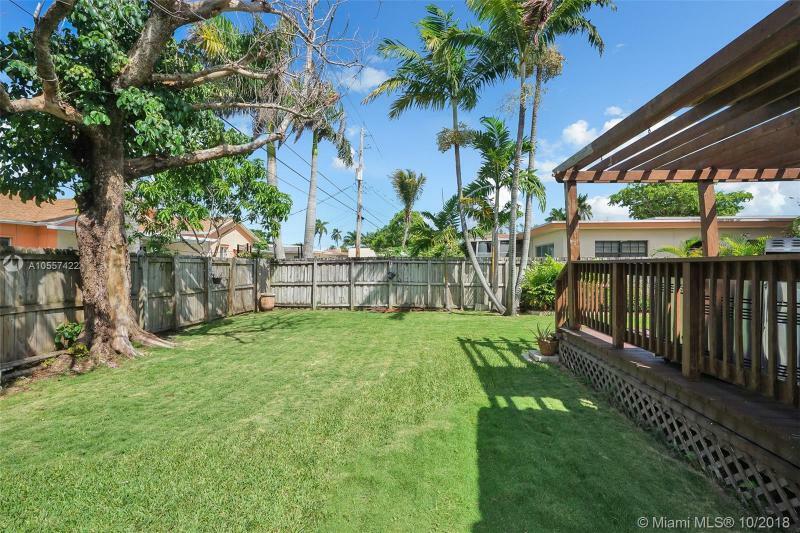 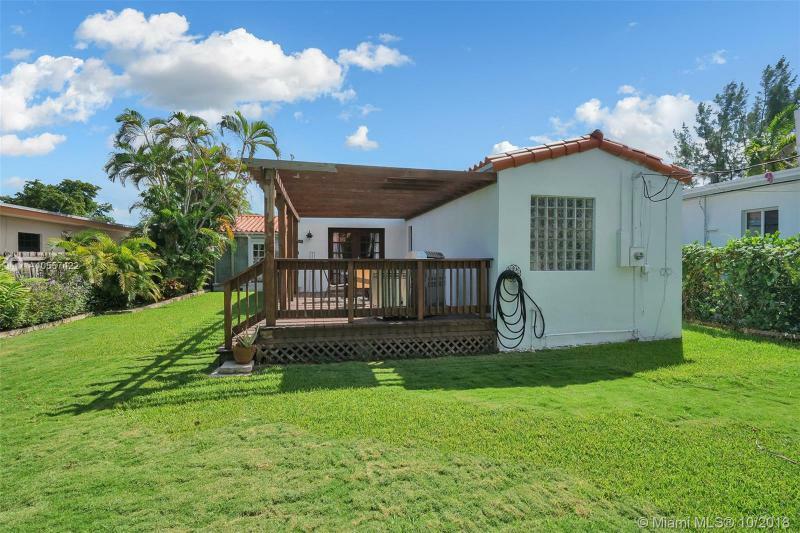 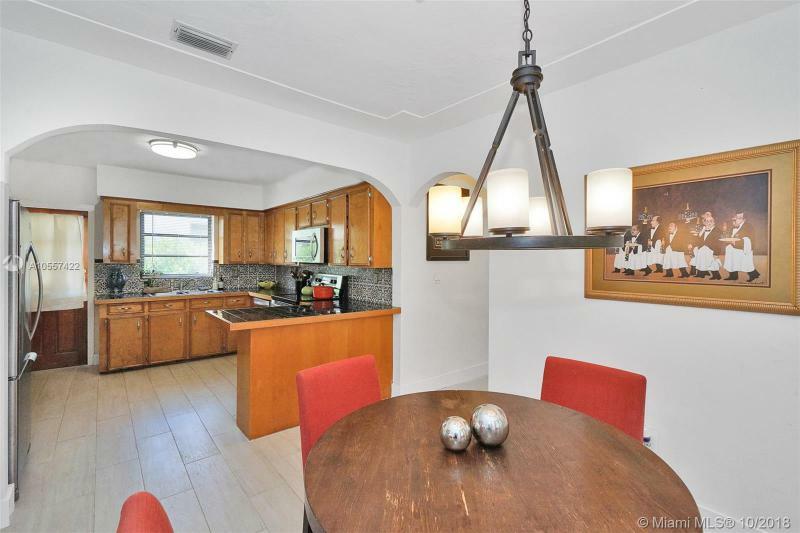 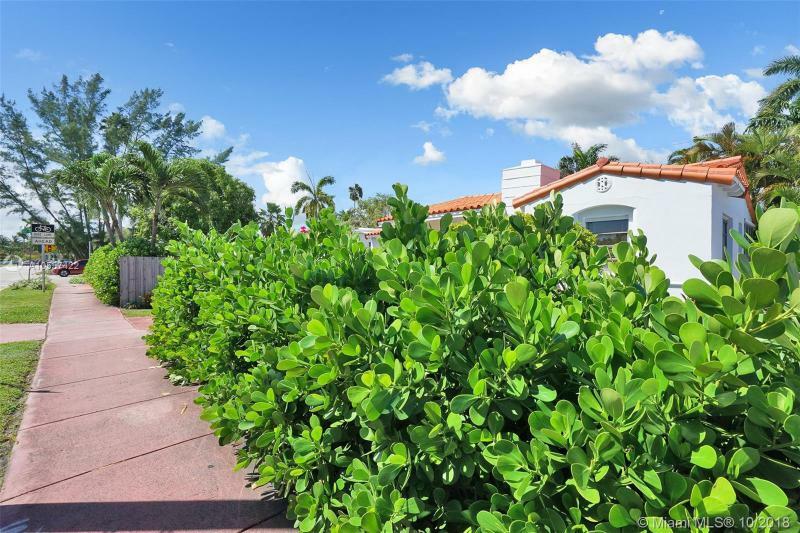 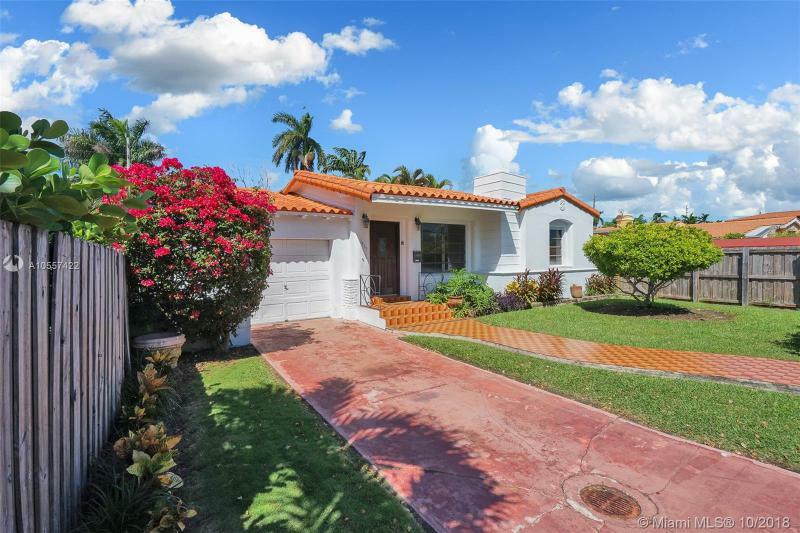 If you are interested in buying property located at 1455 NORMANDY DR, Miami Beach, FL 33141, call us today! 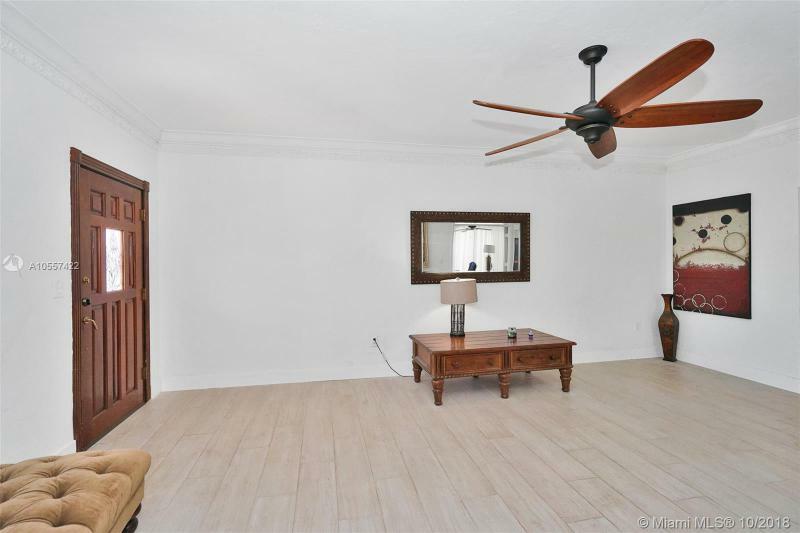 Sale price is $ 525 000 ($ 294/ft²).